and joints of the feet. herbal extracts which are used. This classical European technique of manipulating muscles with the use of aromatic massage oils is both relaxing and invigorating. Pure essential oil is used as fragrance and colour is due to the herbal extracts which are used. Get scrubbed, wrapped and nourished from a chest of rejuvenating herbs, flowers and fruits. 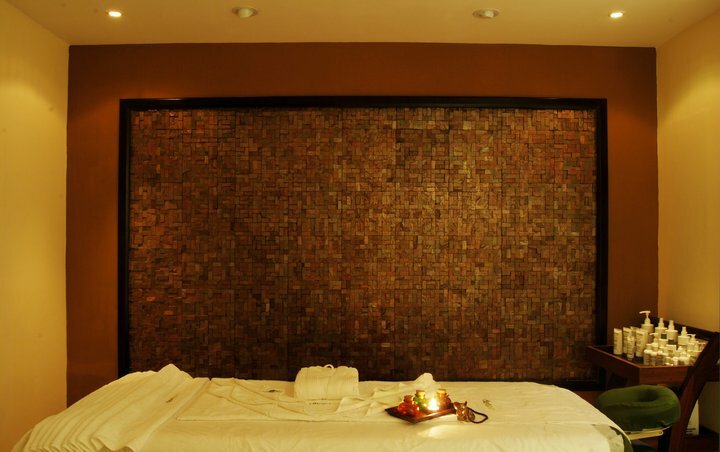 Avahan Spa is one of a kind as it believes that the core of well-being is relieving on the stress of life at least a small period of time. This causes one even have a different perspective towards life. It is also the significant factor for the holistic healing. 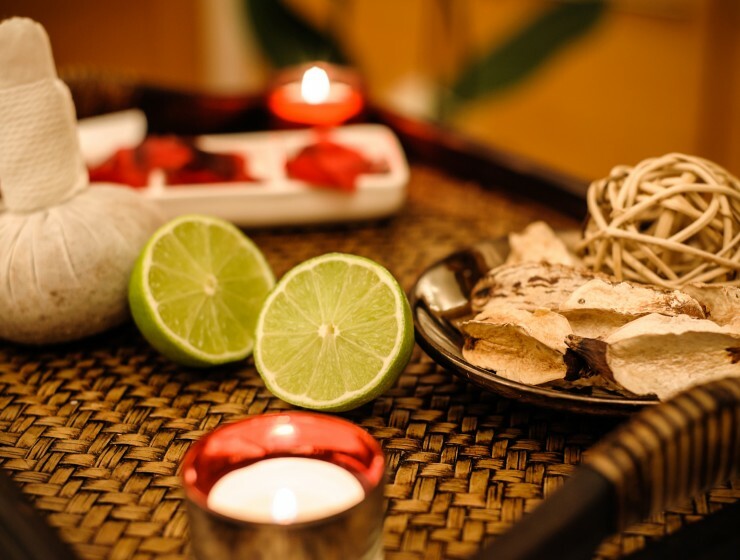 Hence we not only bring in you excellent packages Body Therapies & Treatments, Facial Treatments, Natural packs & scrubs that target the stress elements in both oriental and western practice systems. 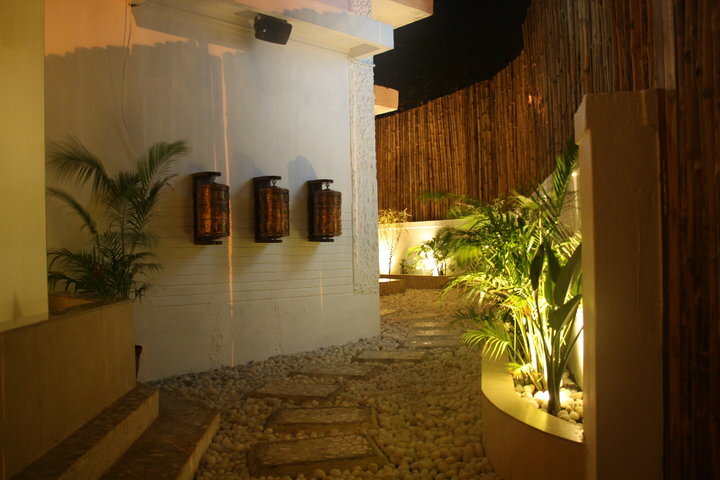 Located in prime spot in the city of Kolkata, we have huge base of satisfied clients and membership holders. Our memberships services are very reasonable with excellent discounts every kind of package. Fantastic experience… Would definitely come back.. 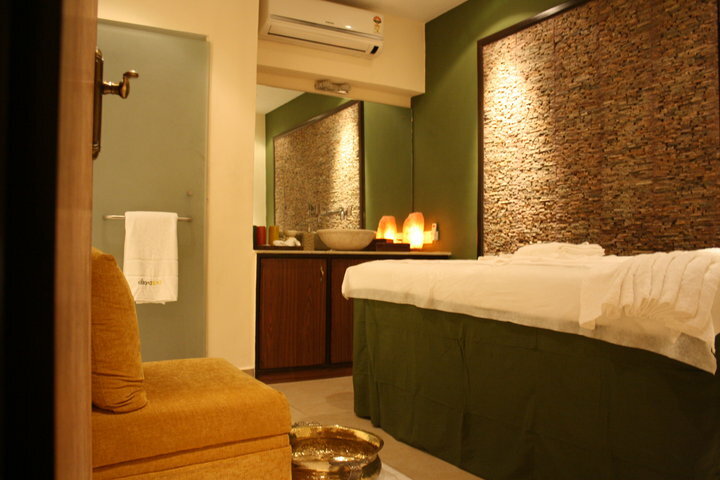 I was pleasantly surprised by the quality of spa and outstanding service in kolkata. Had a tough week at work and got the best massage ever. Body Therapies is very professional and excellent at technique. One of the best therapies in kolkata. I used to visit the other spas in town but after the massage, i’d certainly come here. It is EXCELLENT. Everything about the massage – the technique was fantastic. Just a note to say it was my first visit to Avahan Spa. 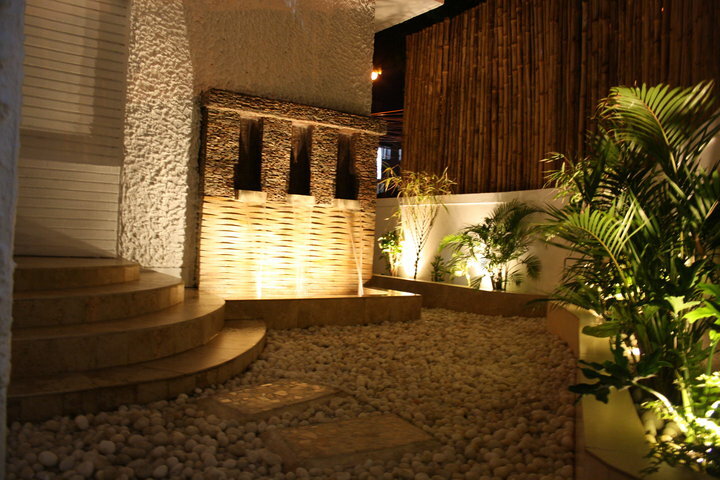 The staff, facilities and services like Facial Treatments, full body spa, thai spa, fish spa were all fabulous. 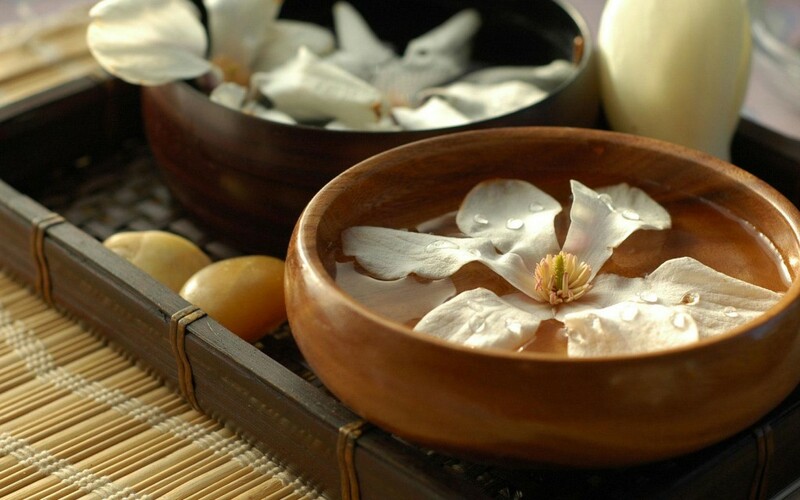 The term spa is associated with water treatment which is known as BALNEOTHERAPY. The aid in your health with touch, massage, skincare, cleansing, your hands, your feet, your body, your hair, this is inviting health through touch and health through water. 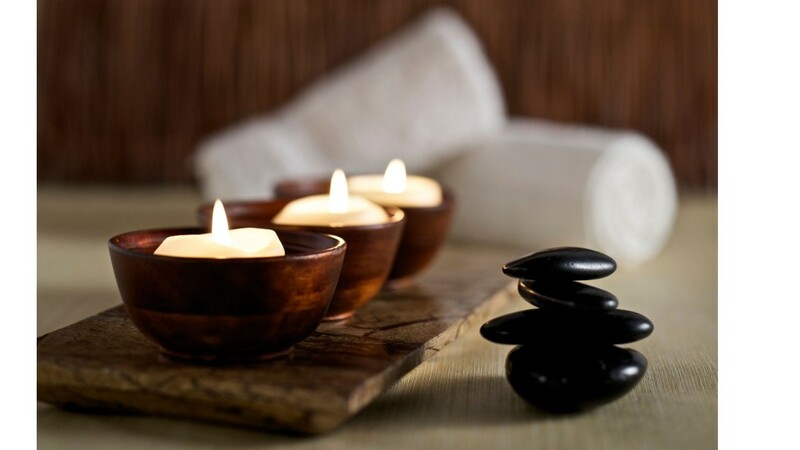 Your aestheticians, your care giver, and your massage therapist these are known as Spa. We are giving a scrub or body polish is a spa treatment which exfoliates the skin on your body leaving it feeling fresh, smooth, moisturized and soft. An abrasive product is rubbed vigorously, and massaged across and into your skin, and this is then rinsed away to reveal a moisturized layer of fresh, clean and smooth skin. There are so many different kinds of spa treatments most people are completely unaware of. They have treated everything from allergies to back pain, headaches to insomnia. Most people go to simply unwind and relax. With the seasonal changes we give the best sensual body massage service at affordable price. 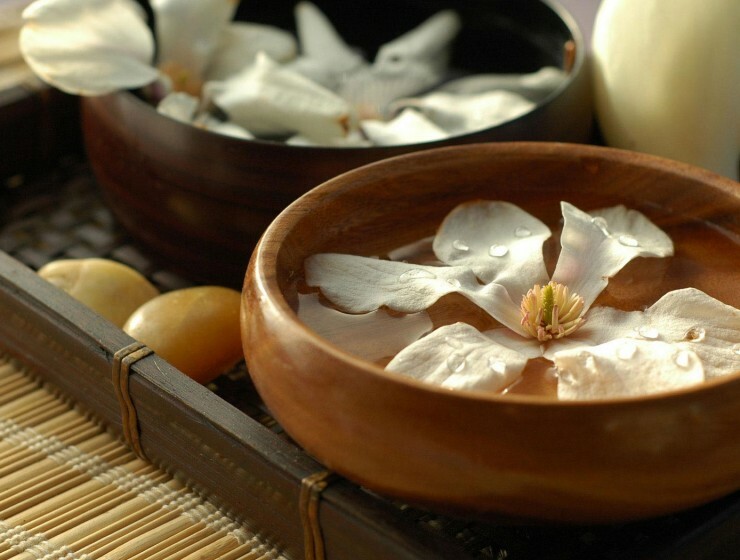 We welcome you to Avahan Spa in Kolkata and get the full relaxation and satisfaction in all the possible ways. 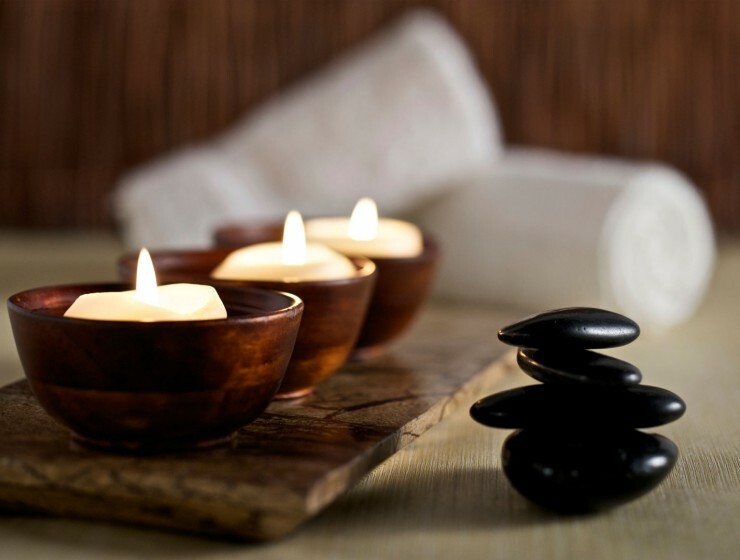 Now you can enjoy and experience precious moments of relaxation and togetherness as our therapists treat you to luxury. This is the wonderful way to spend time together experiencing the same energy flow and leaving together in a relaxed, peaceful state. 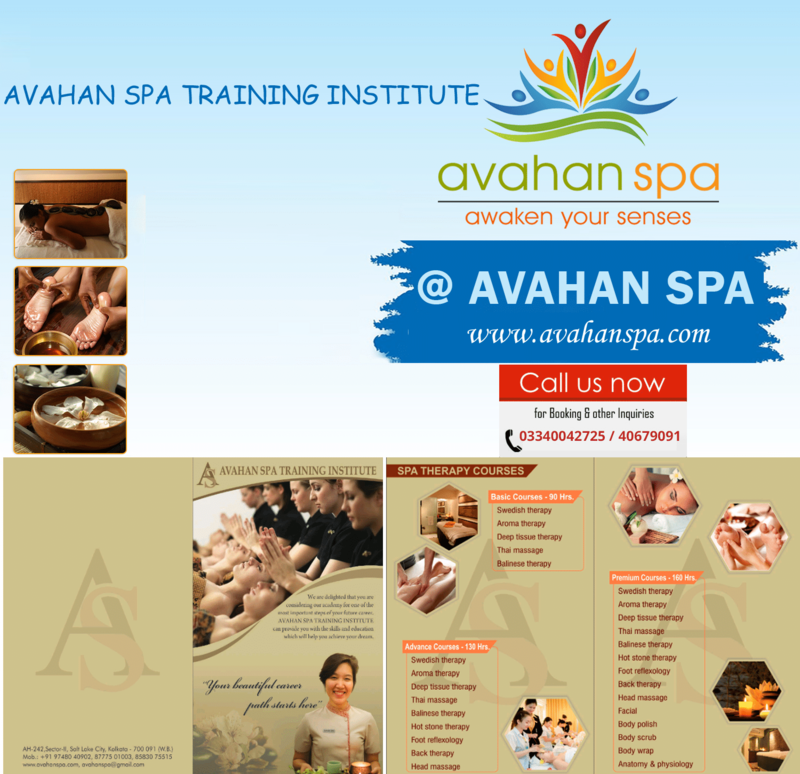 We are providing the best Spa Packages in Kolkata at Avahan Spa. We are having a huge satisfied clients and membership holders.